This report offers a detailed look at medical spending nationwide, and shows where Medicaid expansion could have the most impact on reducing financial burden. Ultimately, the report finds that many factors may contribute to the considerable geographic variation, including the price of care, how frequently people access it, and the generosity of local safety-net programs. Significant differences in the impact of Medicaid expansion exist not just amongst states, but also regions of the country. Residents of the Mid-Atlantic states have the lowest out-of-pocket spending burden. Researchers also found that high medical spending for low-income populations vary more across states than for people with higher incomes. 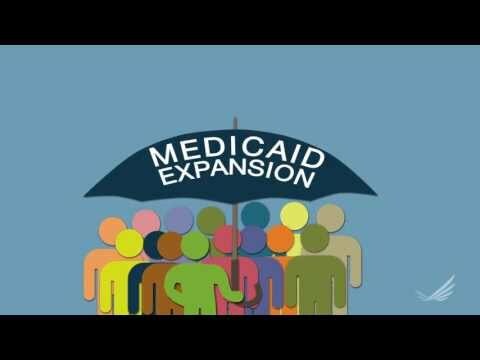 This short infographic video explains how Medicaid will expand as a part of health reform.